I am many things. First and foremost, I am a child of God and very blessed to be so. I am a wife and a mother. 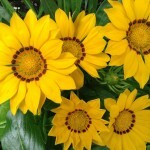 To those who I am close to, I am eccentric and outgoing; however, I take some time to warm up to that point. 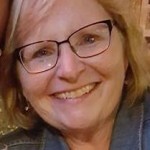 I love quilting and sewing. Wall hanging I made. 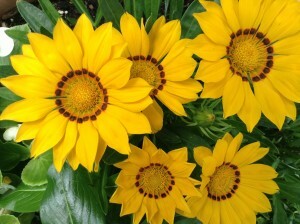 I created this using the Dresden Sunburst pattern from MSQC. 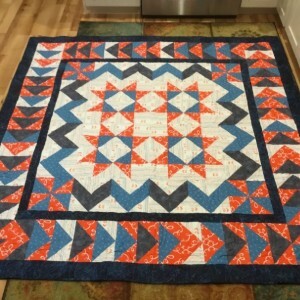 The fabric is Chevron Poppy by Waverly and Gray Solid by Waverly. This was my first time making a dresden and I just wanted to keep it simple so I only made one block to use as a wall hanging. I modified a little bit by adding a second smaller circle in the center. I thought it gave it that extra pop. 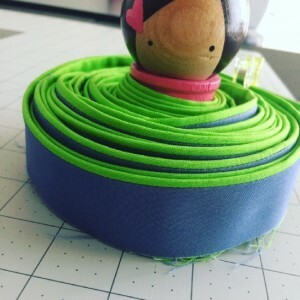 This is flange binding for a little boy’s first birthday quilt. 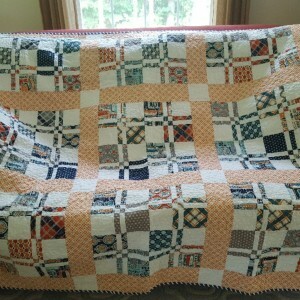 I made this quilt for my niece to give a little boy for his 1st birthday. I wanted it to be something he could grow with so instead of a toddler quilt, I made it twin size. 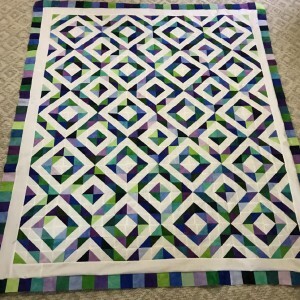 The pattern is called In Good Company by Quilt Moderne. It's a free pattern on Moda Bakeshop. 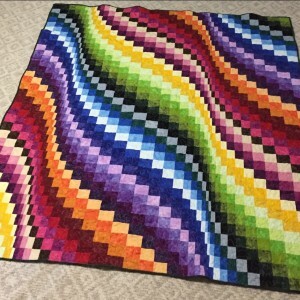 The original size is 60"x60" so to make it bigger I added four borders (that's right...four). 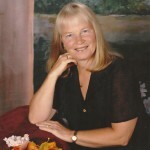 A 1", a 2", another 1", and a 3". I also spelled out his name using Lori Holt's SpellingBee Book (6" letters). That brought the size to about 74"x80". 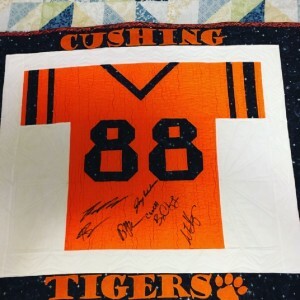 I was asked this year to make a quilt to be raffled as a fundraiser for my son’s football team. 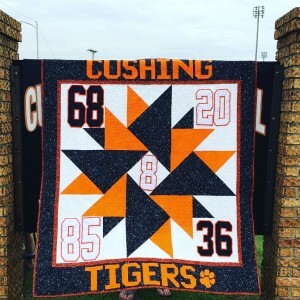 I designed this quilt and call it Tiger Pride. This quilt contains authentic jersey numbers. 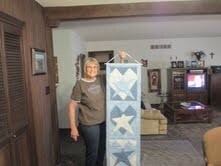 There is a sleeve on the back to be used for displaying the quilt or it can be used as a lap quilt. I wanted to make a Christmas wall hanging for our home. 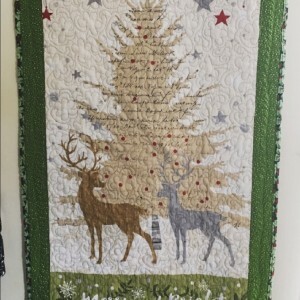 I found Holiday Meadow panel by Pink Chandelier for Windham Fabrics on Missouri Star Quilt Company daily deal. 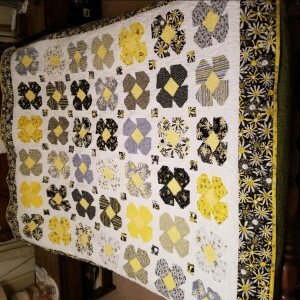 I just added a 2.5” finished border and quilted it using the Flowers In The Garden stencil. I also quilted my very first feather in the border. I made this wall hanging for my sister as one of her Christmas gifts. The fabric is mostly Tula Pink Mesa Spirit Animal. The rest of the fabric came from my stash. 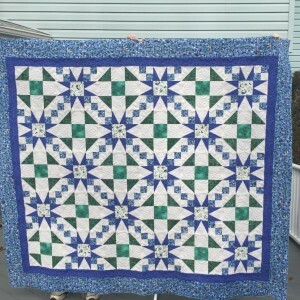 The pattern I used is called “Log Cabin Cross” by Quiltfox Designs. 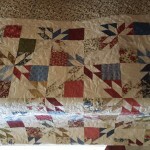 I quilted it using a simple all over meander (what can I say, I was out of time). 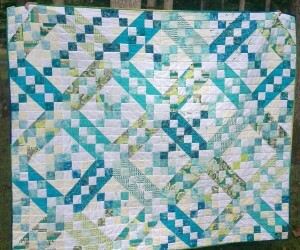 I made this adorable quilt to be raffled as a fundraiser for our Upper Elementary School’s library. 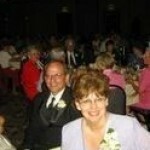 My mother is the librarian there and has struggled with absolutely no budget for years. I purchased Lori Holt’s book called Spelling Bee Book and couldn’t resist making this for her. 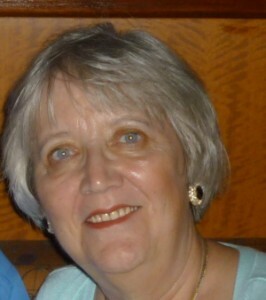 I hope whatever funds it brings will be a help to her and can make her job a little bit easier. 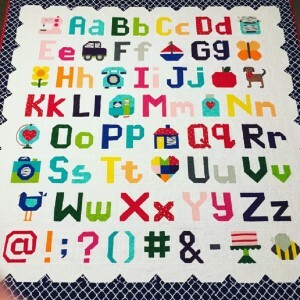 I recently made an Alphabet Sampler quilt and had some left over fabric. 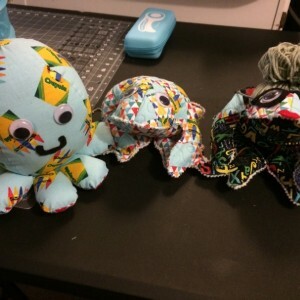 The theme this year is “Under the Sea” and I thought that it would be fitting to make an octopus to go with the quilt. Well, I still had some fabric left and found the Frog Patch Pattern by Me and My Sister Designs and made 2 frogs: 1 for my 3 year old niece and the other for my librarian mother. I embellished hers with glasses, lips, and the classic librarian bun. The glasses and lips are made from felt and the bun is yarn and a rolled up (clean!) sock. Each strand is meticulously hand stitched onto the frog. 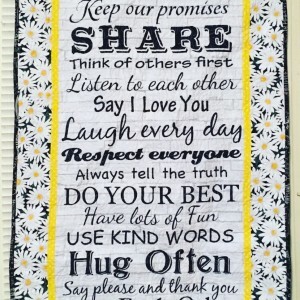 Wall hanging for our home. I made this wall hanging to give to me husband on our Anniversary. He loves eagles and has a collection. 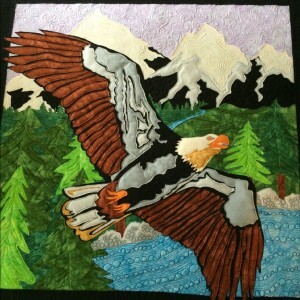 I saw Rob Appell’s tutorial on YouTube of Eagle Over Alaska and just had to make it for him. This is my first attempt at using the Tri-Recs ruler to create stars. 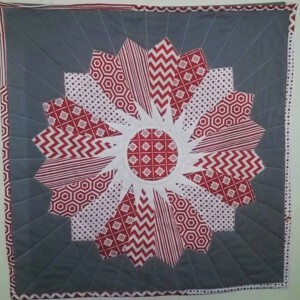 I love the illusion of circles that the star block makes with the alternate Shoofly block. 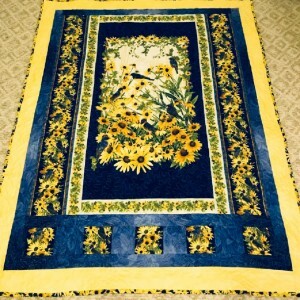 I purchased this blueberry border fabric on a trip to Maine (known for it's blueberries) and now I have a wonderful memory quilt of our vacation there. 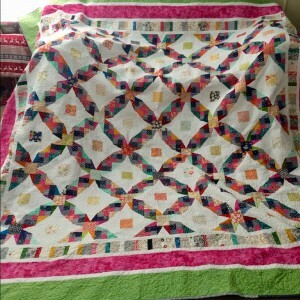 I was going to keep this quilt for myself but my daughter loves it so much I decided to gift it to her. (Once I finish the binding!) I had it professionally quilted by my local LAQ. I made this for my daughter's 7th birthday. 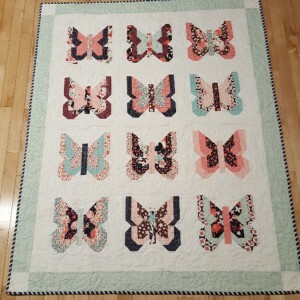 She picked the pattern Madame butterfly from Vanessa Goertzen's book Charm School. Her favorites colors are pink and blue so Riley Blake's fabric collection Posy Garden by Carina Gardner seemed like a natural choice! 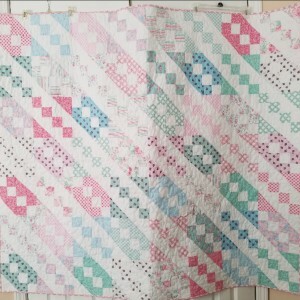 The pattern makes use of the beautiful floral charm squares perfectly. My daughter was very surprised and loves to snuggle under it and watch movies with her mum. Hopefully this will be cherished for many years to come! 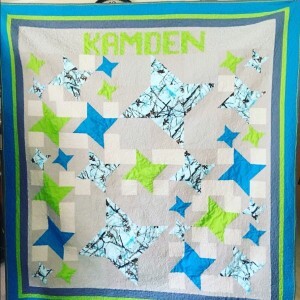 This quilt was made for my son's 4th birthday. 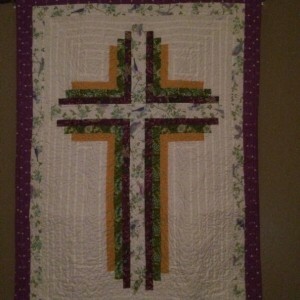 This was the first quilt I made of this size that I free motioned quilted myself. It's 62"x62". 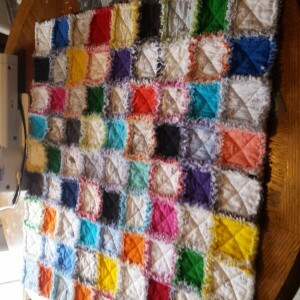 I just finished a baby rag quilt for our niece Emily and her baby boy who will arrive in February. They love pups at their house, so I thought 101 Dalmatians would be a good theme for the baby blanket. So soft and snuggly! 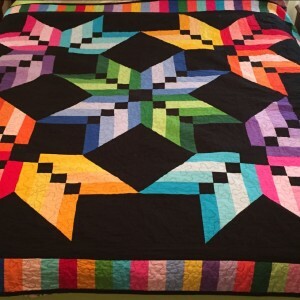 Saw jenny’s Tutorial and knew I wanted to make this quilt. Love the idea one block used in different ways. I had a bunch (and I mean a BUNCH) of this shabby cottage from Connecting Threads. 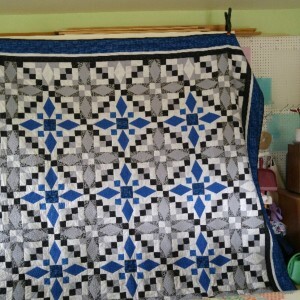 This is the fourth completed quilt (including a king-sized quilt). I found this tutorial on Moda Bake Shop and boy it came together fast and easy.